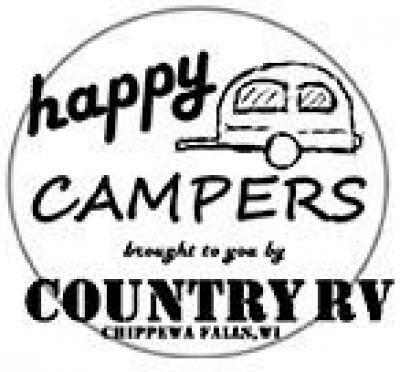 We have purchased a few campers from Country RV LLC. The customer service is great!! They care about their customers and go out of their way to make sure you are completely satisfied!! They are definitely a “5 Star” dealership!! Best place to purchase a camper around. Highly recommend them!! THANK YOU once again for your great service!! Best place in the universe!!! Best camper place in the world! All the staff here was so amazing and helpful. They were very expedient and considerate. Did not overcharge. I strongly recommend this place, and anytime I need anything in the future I will be going here. Thank you again to the staff. God bless! Very kind salesman, not the kind to push anything on you. They are willing to work with you.